Yay! 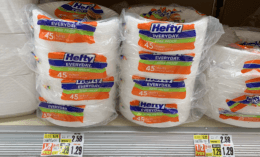 Here is an awesome deal you can score at ShopRite! 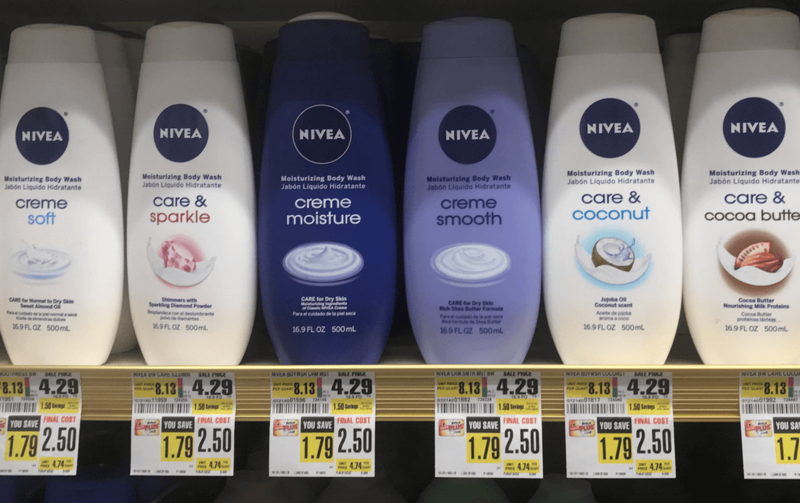 Through 12/8, ShopRite has Nivea Body Wash on sale for $2.50. After stacked offers, we can pick up 2 Nivea Body Wash for just $0.50 each!